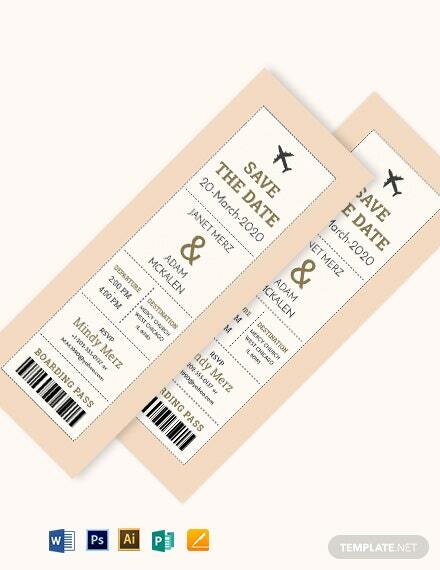 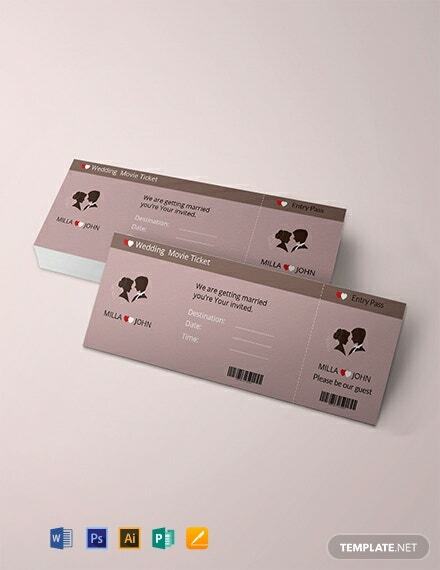 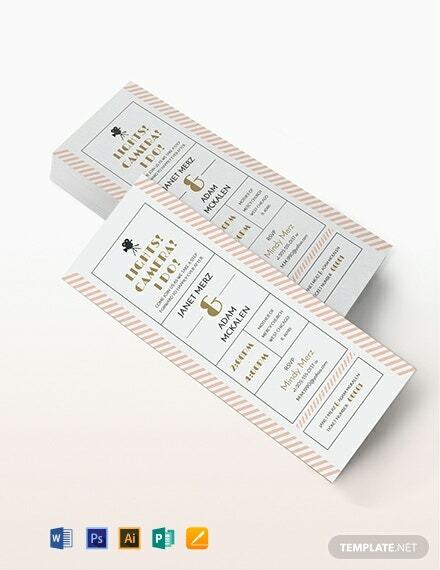 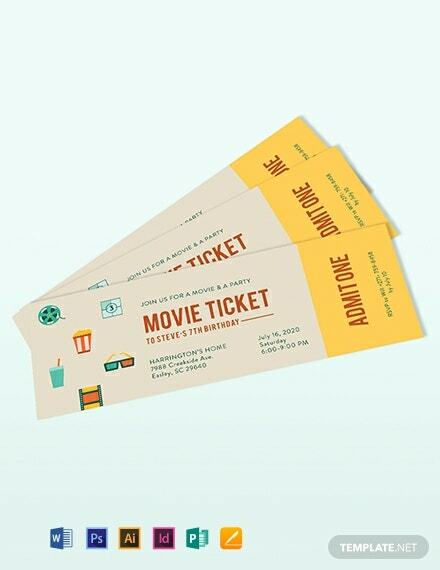 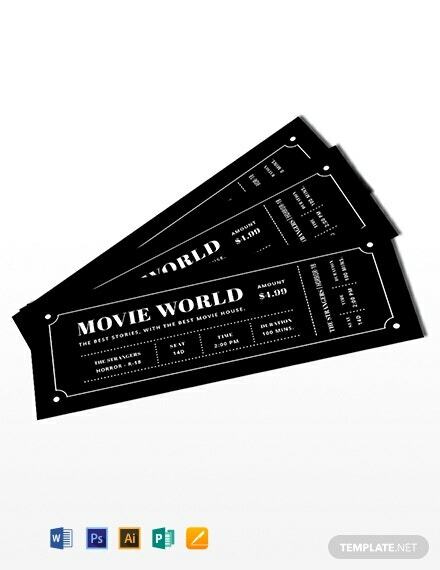 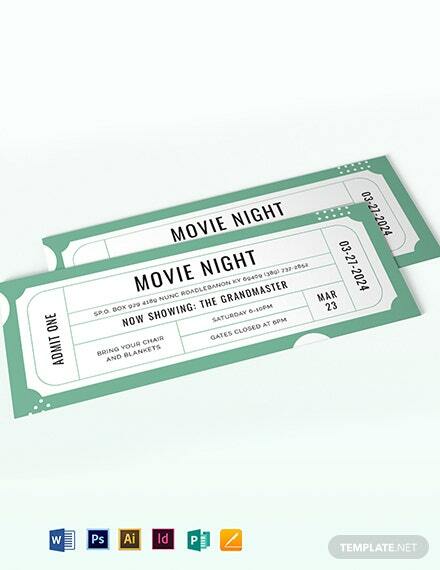 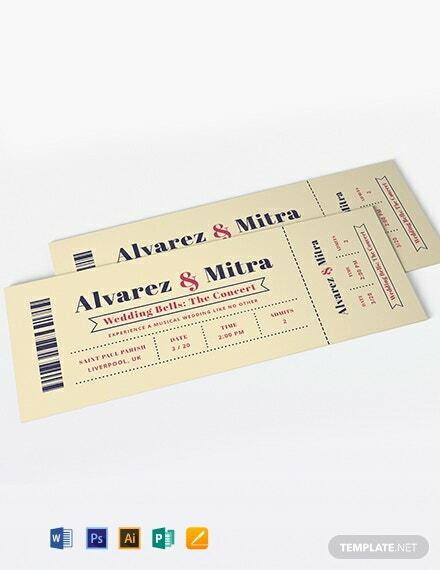 When partners due for a wedding are movie fanatics, use this Wedding Invitation Movie Ticket template to aptly invite friends and family to the big event. 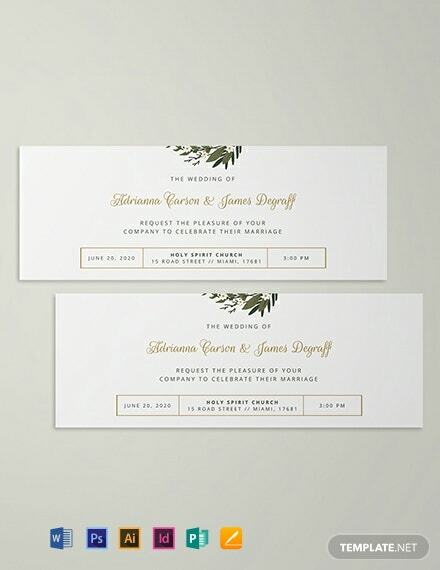 Simply use Illustrator or Photoshop to easily +More edit the template with standard license included. 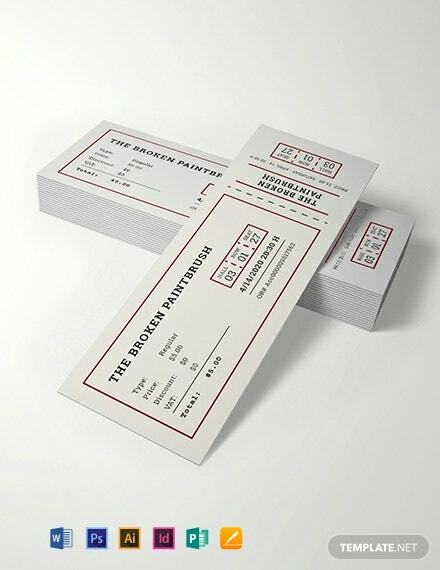 Get this template now for free.